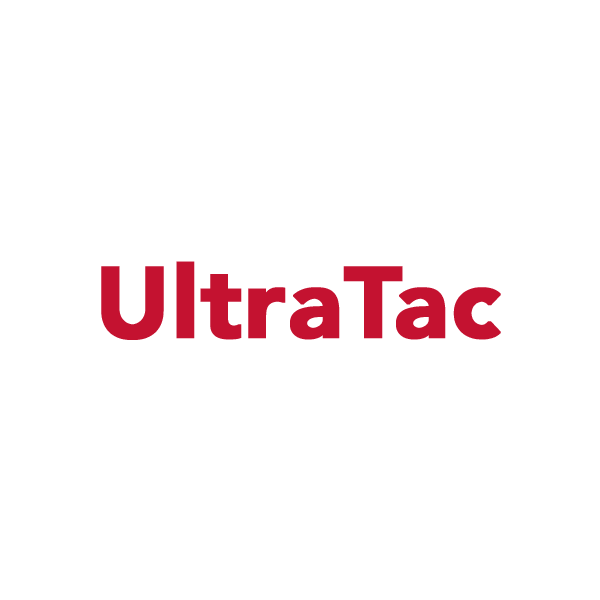 UltraTac is a 0.5 mil (12μ) clear PET high tack, high bond strength film, coated on both sides with a pressure sensitive acrylic adhesive that is protected by a bleached Kraft release paper coated on both sides with siliconized PE. The adhesive is self-wound on the release liner. 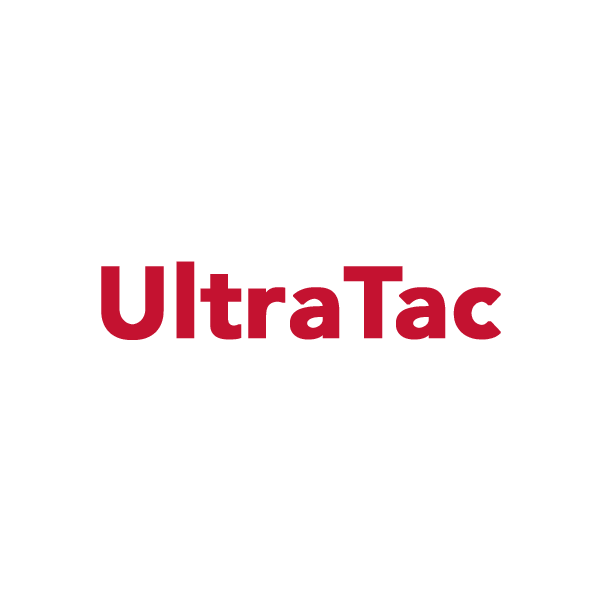 UltraTac is a high grade version of MediaTac, suitable for all the same applications and designed for mounting graphics onto more difficult substrates, such as Forex, MDF, Gatorboard, Ultraboard, Foamex or Sintra. *This product is only available in the UK.